This gel infused memory foam gives you a cooler feel to the foam while it adds cushion and support to the mattress. 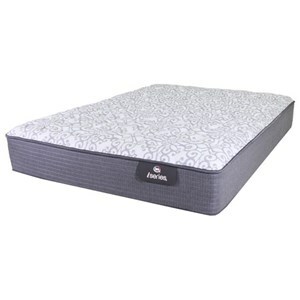 An open cell memory foam that helps circulate air for a cooler feel. Memory foam cradles your body both supporting while it relieves pressure. 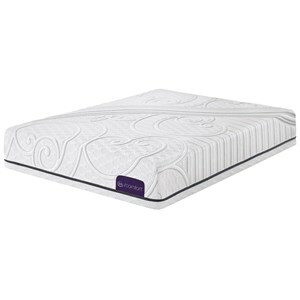 The iComfort Solace Queen 13" Gel Memory Foam Mattress by Serta Canada at Stoney Creek Furniture in the Toronto, Hamilton, Vaughan, Stoney Creek, Ontario area. Product availability may vary. Contact us for the most current availability on this product. 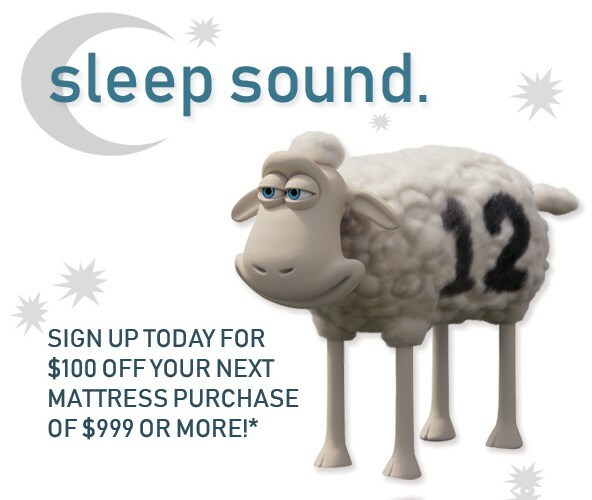 The Serta Canada iComfort Solace Memory Foam Mattress is an all foam premium mattress. 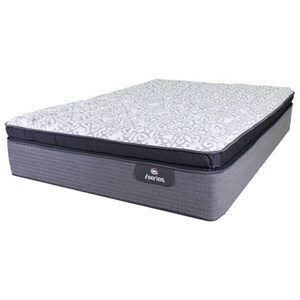 Memory Foam forms and molds to your body filling all gaps providing exceptional support and pressure relief. With a top layer of Gel Infused Memory Foam and EverCool® Plus Memory Foam, you'll sleep refreshed with out the feeling of overheating. 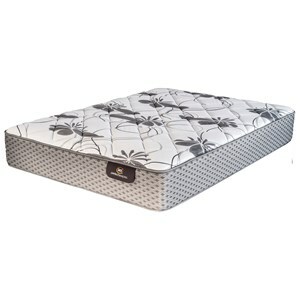 The base foam is enforced with a high density perimeter giving you a solid edge and less roll off. 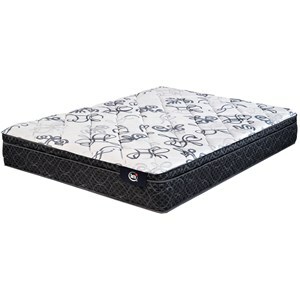 The iComfort Solace collection is a great option if you are looking for Mattresses in the Toronto, Hamilton, Vaughan, Stoney Creek, Ontario area.